in a couple of weeks. I know nothing about the country except that its name is cool and my sister’s best friend Courtney, who is half Estonian, is also cool. It’s random that I’ve stumbled back into writing on April Fool’s Day. I always manage to botch this holiday because I love pranks, but lack a proper awkward meter/social conscience. Still, it’s an awesome day, and I love hearing about the shenanigans that people pull. I also love the word shenanigan. Here’s an article I read a few days ago that should have been a prank. Mexico has distributed a pamphlet to government offices on how to avoid sexist language. It discourages the use of phrases such as: “If you want to work, why did you have children,” and: “You are prettier when you keep quiet”. Wow. And I think I AM prettier when I am quiet. OK, are you going to teach, to visit, to move…what is up with my family scattered all over the globe? Is Texas just not enough for you? 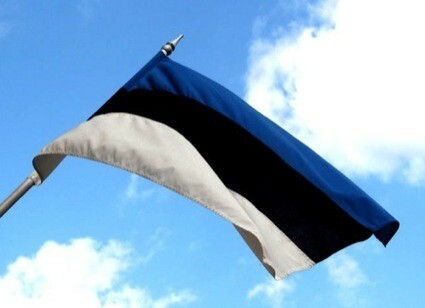 I do think the blogs will be funny from Estonia….and the food should be yummy. 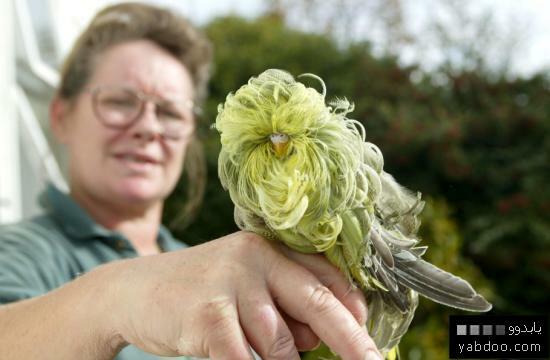 Oh my goodness, HOLY BIRD FEATHERS! p.s. Courtney and I plan to go there soon… I’m jealous… also, WHY are you going? Hey! I am estonian… It’s so funny to actually see someone who speaks about it, considering it’s such a small country, but it’s truly a beautiful place in the spring and in the winter it snows like, a TON!